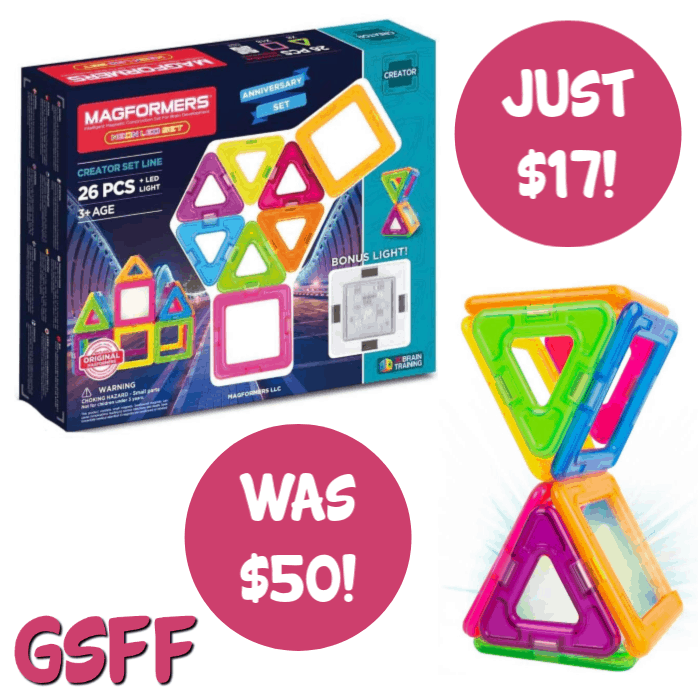 You are here: Home / Great Deals / Amazon Deals / Magformers 26-Piece Neon Magnetic Tile Set Just $17! Down From $50! PLUS FREE Shipping!